One man. One instrument . A wealth of music. 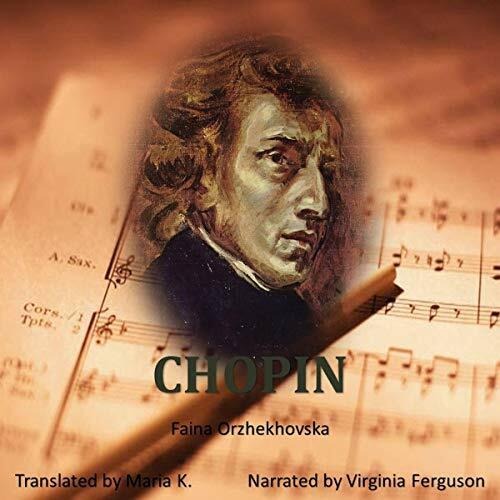 A biography of the brilliant and tormented Polish composer Chopin, set against the rich historic background of the era.